Barcelona is often touted as the cradle of Spanish blues music, and with bands of this caliber passing through, it’s easy to see why. 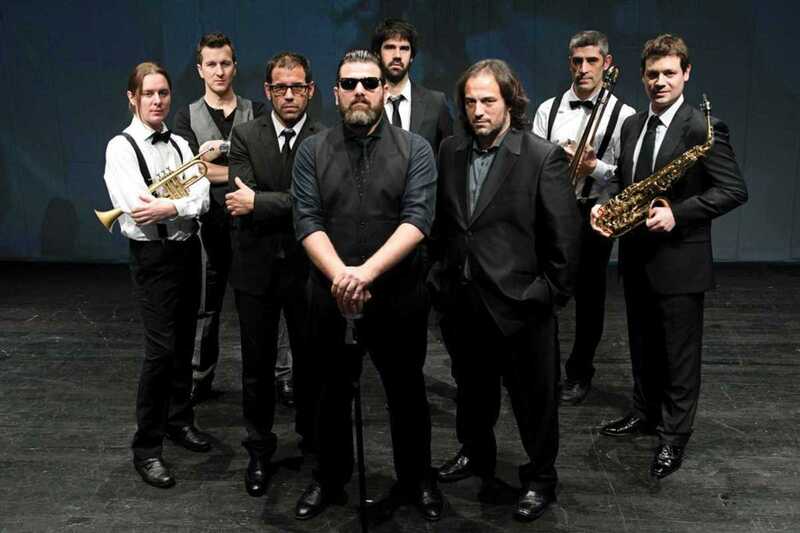 Hailing from Bilbao, the Travellin’ Brothers have been perfecting their “New Orleans big band” sound and high-energy performances through years of touring and with various lineups. But the hard work has paid off, and the band are now regarded as one of the finest live blues acts in the country. Touring off the back of their latest album, One Day in Norway, the six member-strong Travellin’ Brothers will be belting out their toe-tapping blues, jazz, soul and gospel numbers at the revered Jazz en la Nit music festival.